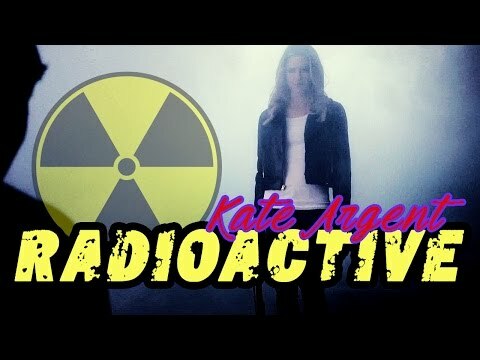 Do Du like Kate Argent? Derek remembered that if a werewolf’s scratch tears deep enough into its victim’s flesh (like the one Peter Hale left in Kate’s neck), it can have the very same effects as a bite. Clearly, though, Kate is no werewolf, so the Frage is SHE? a comment was made to the poll: Do Du like Kate Argent? a poll Wurde hinzugefügt: Favorit Spot Icon.